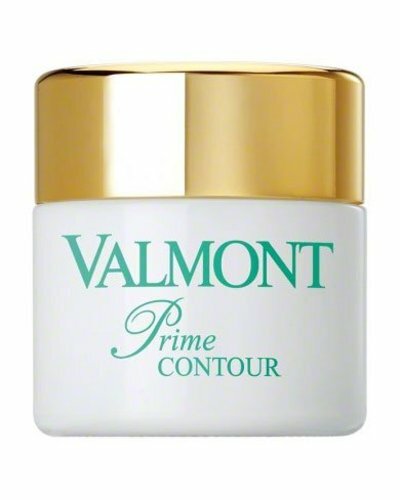 Luxurious anti-aging skincare with rich creamy texture for the challenging, sensitive eye area. 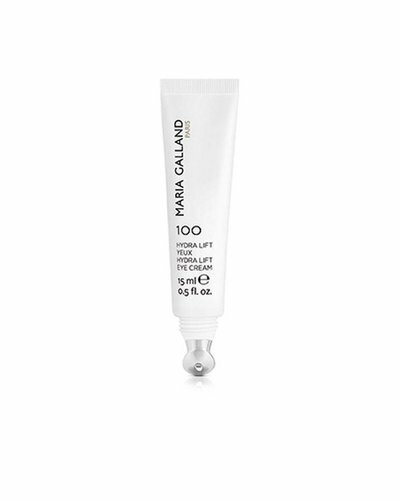 Silky-light eye gel for radiant eyes. 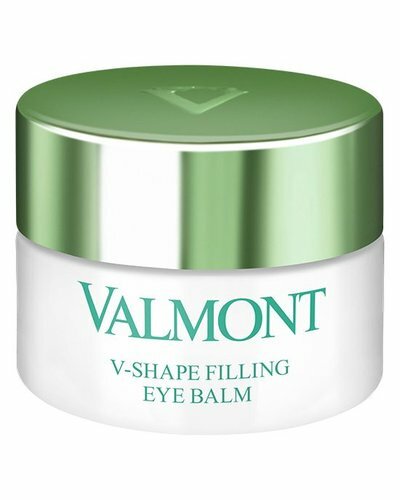 Anti dark circles, anti puffiness eye contour cream. 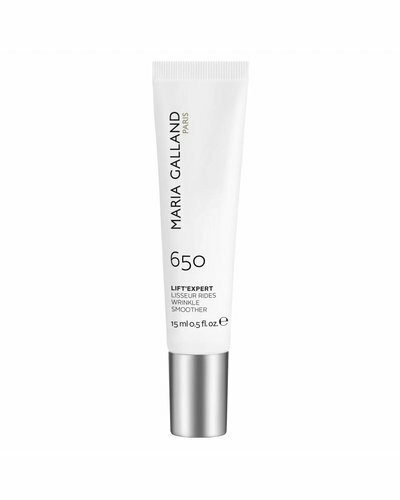 Eye and lip contour corrective treatment. 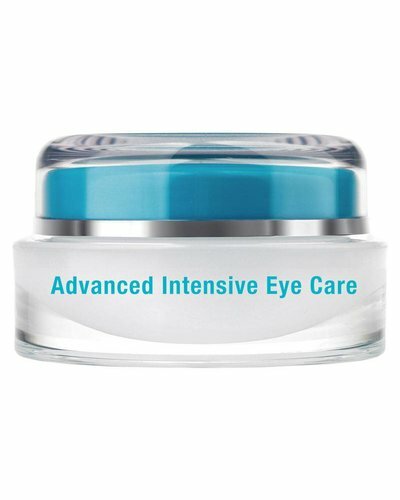 Eye contour cream based on stem cell technology. 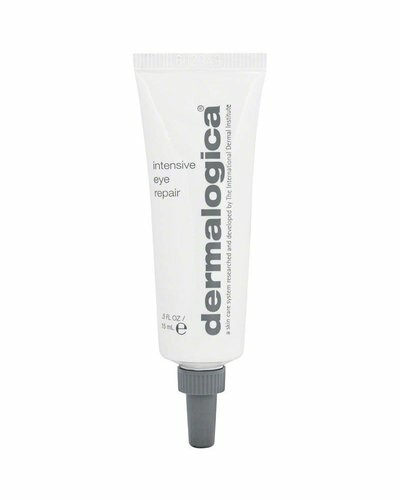 Smooth away the signs of skin ageing around the eyes. 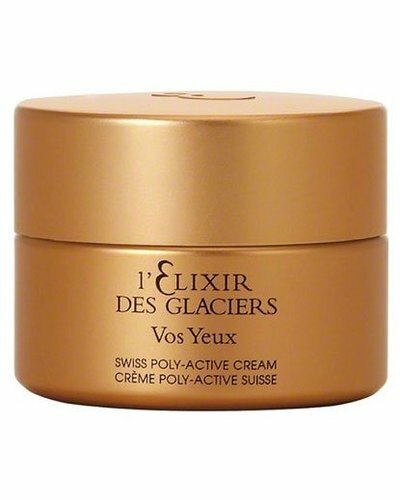 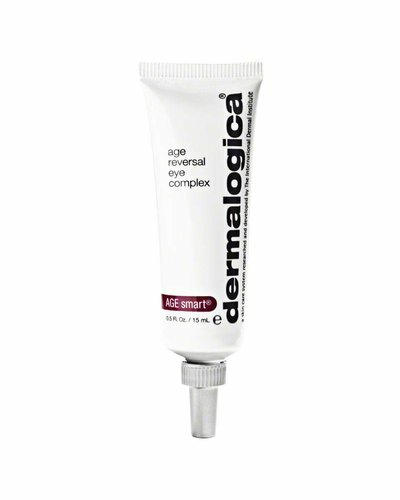 A rich, nurturing cream to rejuvenate the eye area. 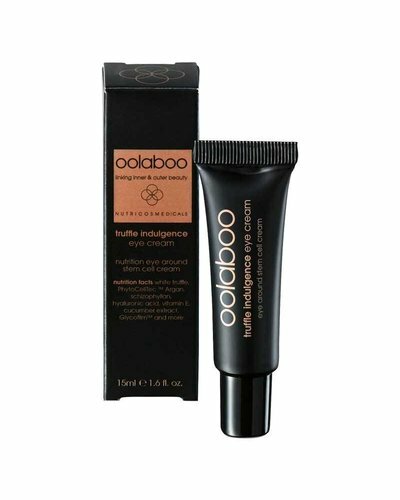 Highly concentrated sculpting and firming eye balm.